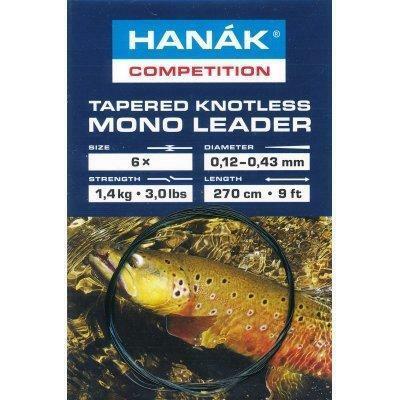 Listed here is all of the tackle that we have to offer from Hanak. The tackle to really get you out on the water getting into trophy fish with the finest of products. 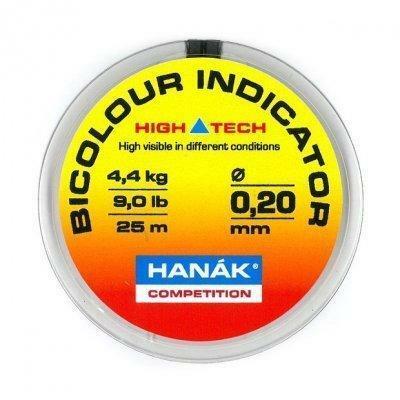 Hanak Bi-Colored indicator leader material is perfect for adding a strip of colored section to your leader for the slighted takes. 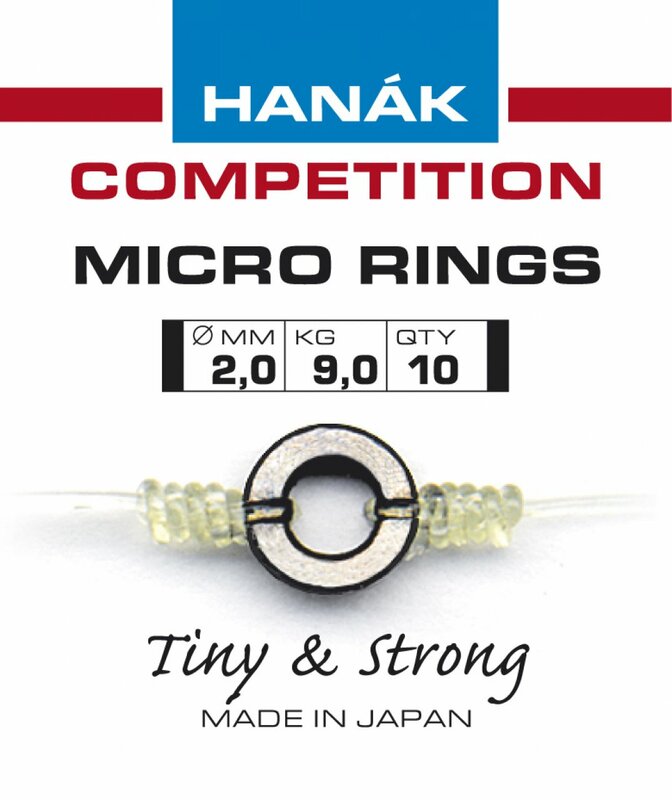 Making it perfect for any kind of Czech nymph rig and nymph fishing in technical waters. Comes in a 25m spool. 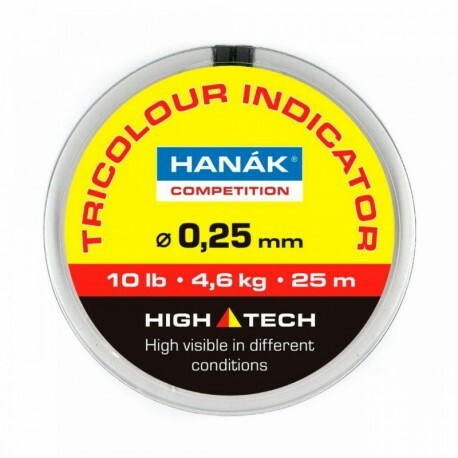 Hanak Tri-Colored indicator leader material is perfect for adding a strip of colored section to your leader for the slighted takes. Making it perfect for any kind of Czech nymph rig and nymph fishing in technical waters. Comes in a 25m spool. This is a Bi-colored section of leader material with contrasting drops along it to add visibility to the strike. Making it more noticeable in the water. It comes in a length of 16in. 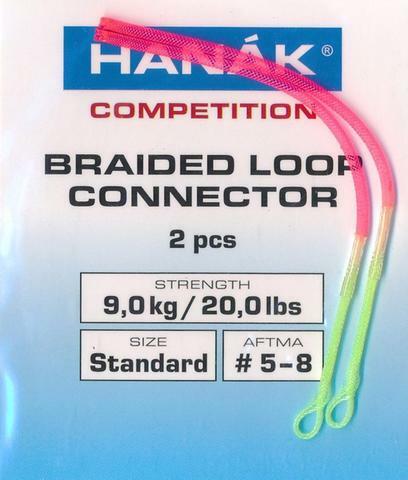 These Braided Loop Connectors are perfect for putting a loop on to your fly line. designed for 5-8wt lines. Spools of Fluorocarbon Tippet material to add to the end of your leader for an invisible connection to your fly. It comes 50m spools, except for 11lbs which is a 40m spool. 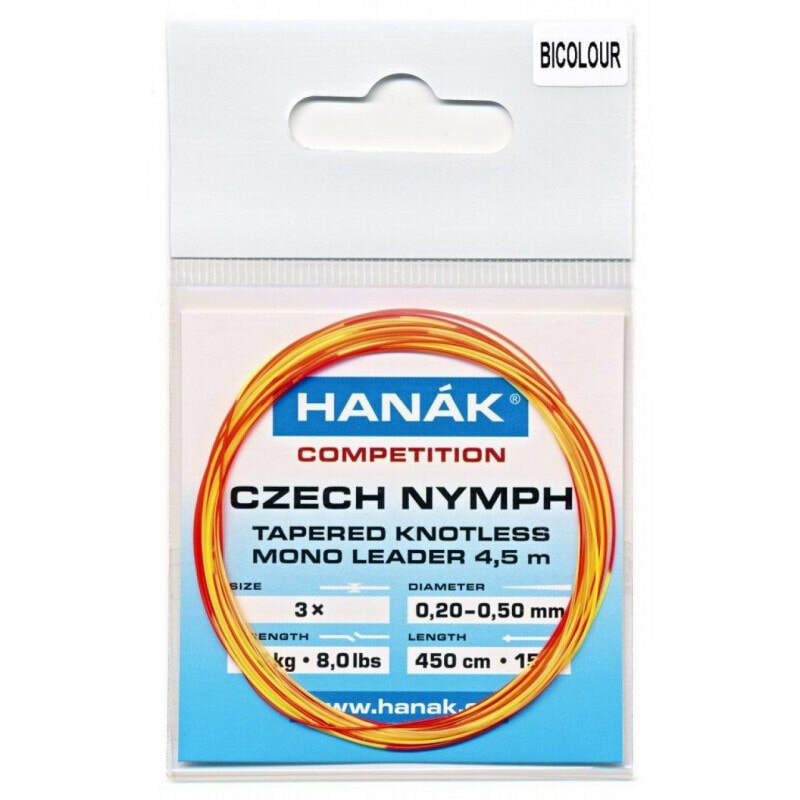 The Hanak Knotless Tapered Leaders are built for a perfect presentation. Adding that they are camo they reduce shine and are less-likely to spook a hungry fish. ​These leaders are 9' in length. These are long leaders made for Czech nymphing or when you need a really long leader. Coming in three different styles being clear, camo, and bicolor. They also have two different lengths at 15' 3x tip and 30' 1x tip. Micro Rings are super small tippet rings that you tie on the end of your leader so you can add tippet without cutting down the length of your leader. 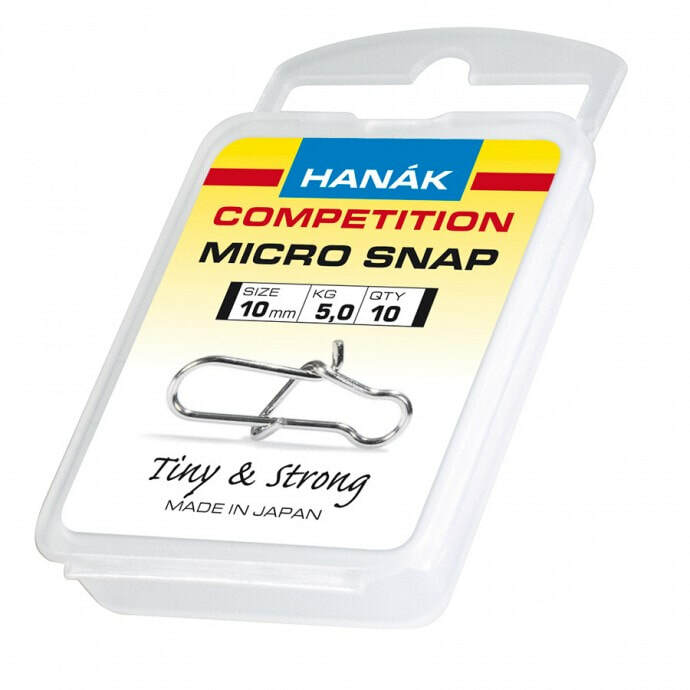 Micro Snaps allow for a fast change of flies, without shortening your leader. these are great for streamer fisherman.